Midtown is bordered by North Avenue to the north, 20th Street to the east, Highland Avenue to the south, and railroad tracks to the west. 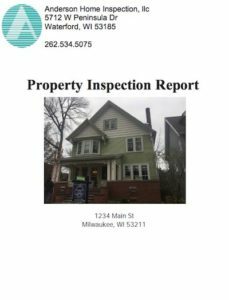 Locate a MIDTOWN Milwaukee home and need a reliable home inspector? Hire a Top Rated Home Inspector for your Midtown Milwaukee Wi home! Routine Maintenance Home Inspections Midtown Milwaukee This is good to do every 5 years or so to save yourself lots of money in the long run! Thermal Imaging Midtown Wi – See where you can save money in your home with heating and cooling with a thorough thermal imaging inspection!